In the heart of Bristol’s City Centre lies The Pithay, now known as Programme. This immense building, originally built in the 1960s was tired and required refurbishment. 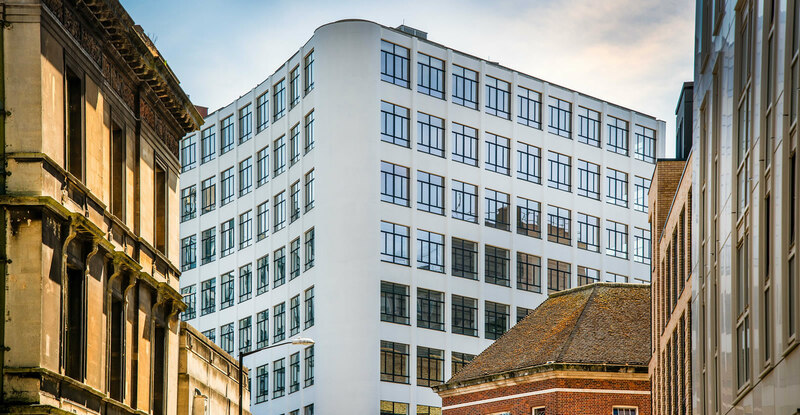 After being acquired by Resolution Property in 2016 a plan was developed by Buckley Gray Yeoman, based on Resolution’s ambitious brief to revitalise the building. Clement Windows Group was chosen as the preferred company to manufacture and install the 510 new steel windows required. Clement were thrilled to win the job, particularly as the current Chief Executive Peter Clement’s father had installed the original windows back in 1966! 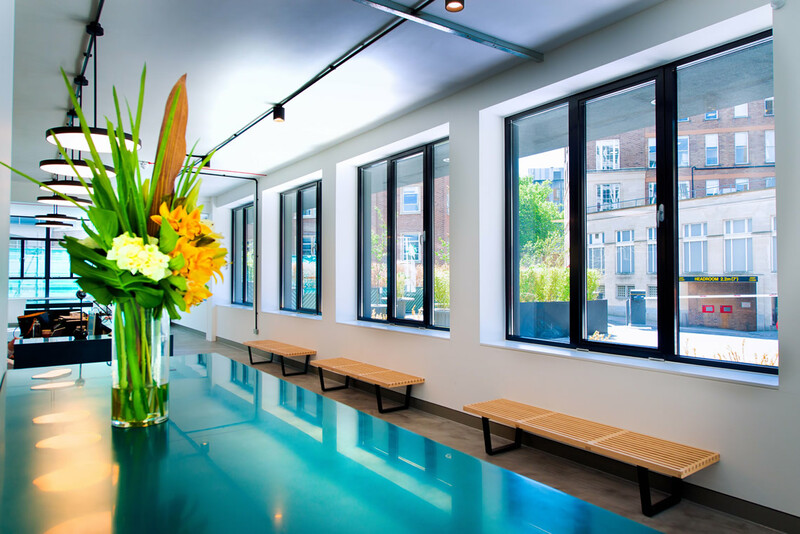 EB24 steel windows, only available from Clement, were specified for the project. Quite unusually for a refurbishment project like this the architects had freedom to change the colour of the windows. The new frames were polyester powder painted in RAL 9004 Signal black, while the originals had been white and this was to give a fresh look and modernise the building as a whole. 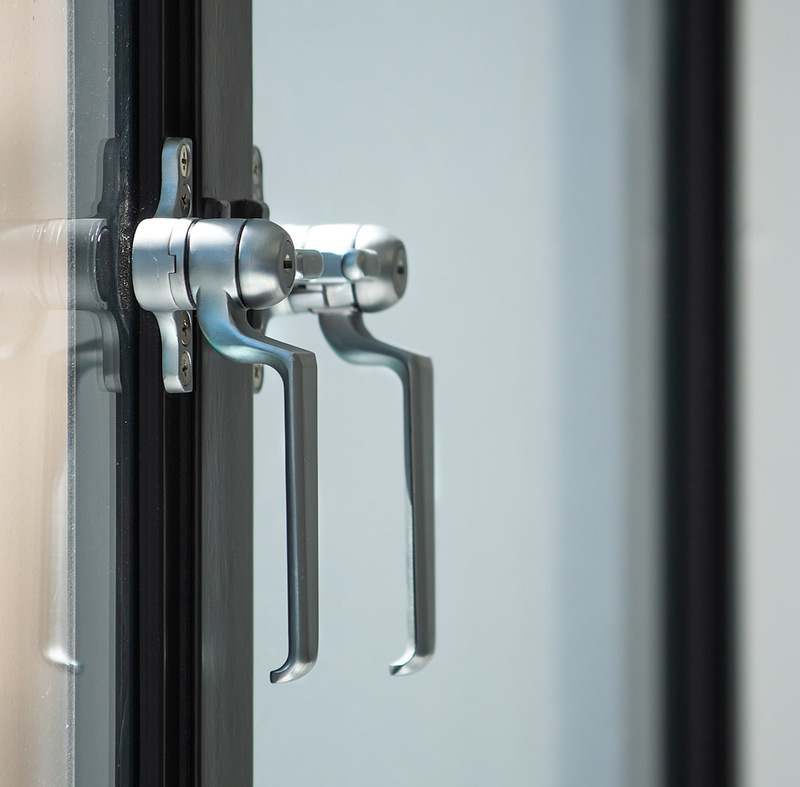 The new windows are fitted with 24mm argon filled insulated glass units which are far more thermally efficient than the original single pane windows. 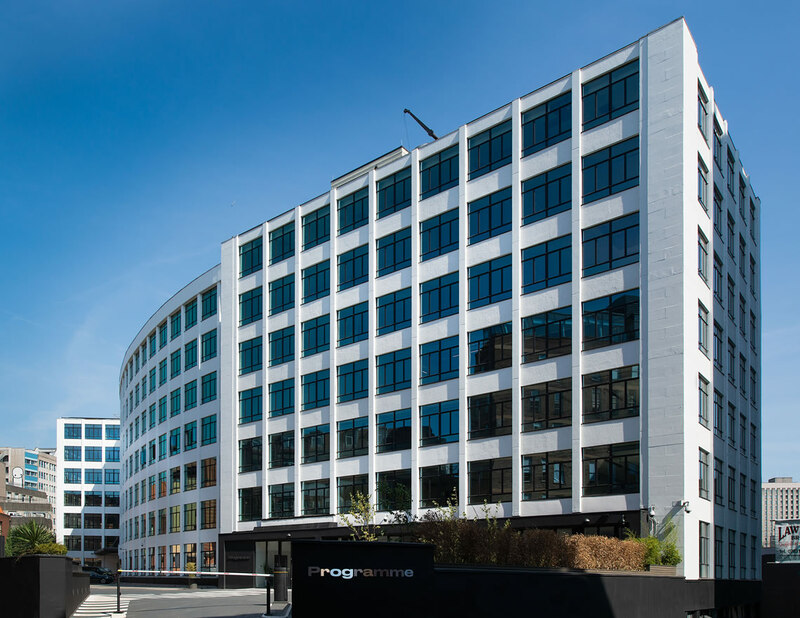 Programme now provides 180,000 sq ft of sympathetically modernised workspaces for Bristol, featuring fully refurbished open plan office environments across seven floors.